I’m intrigued. True story, Amazon jungle, explorers, very cool. 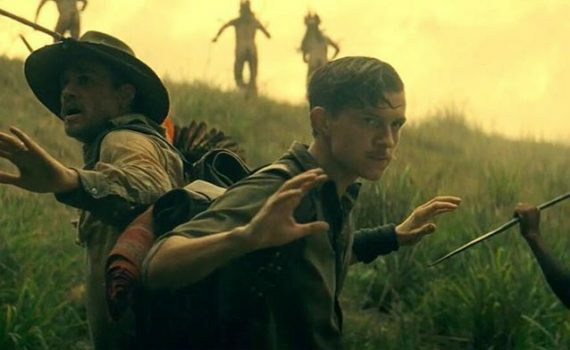 And I’m excited to see Tom Holland do this kind of work, the kid is really talented. Sienna Miller not so much, but sometimes you strike out, and James Gray deserves a pass there I guess, he’s proven himself in other ways. I’m surprised Joaquin Phoenix isn’t in this film, he works with Gray all the time, but I’m confident in this cast (mostly) and confident in this film (I think).